The extravagant do, which took place on Sunday (Saturday US time), was complete with a giant blow up of the toddler’s head, which guests had to walk through in order to enter the larger than life celebration. 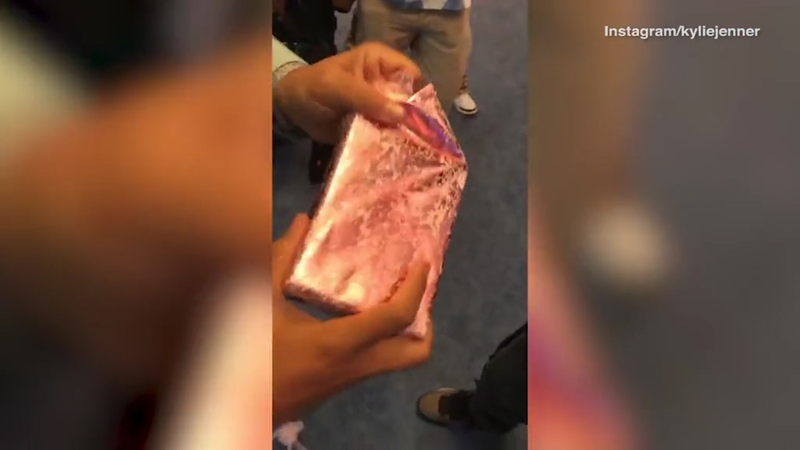 Documenting the day’s adventures on her Instagram, Jenner, 21 — who shares Stormi with rapper Travis Scott, 26 — went all out, sparing no expense on their child’s bash. Dubbing it “Stormiworld” — a play on Scott’s album titled Astroworld — guests were treated to a colourful party complete with a carnival ride, a butterfly rainbow forest with fairy performers, and a blue room adorned with giant Stormi portraits and fluffy cloud murals. Adding to the theatrics, there was even a merch store called “Stormi’s Shop” where guests could purchase a memento or two from the toddler’s big day. Jenner’s older sister, Khloé Kardashian, also stopped by with her daughter True, as did her brother, Rob Kardashian, with his ex Blac Chyna and their little one, Dream. 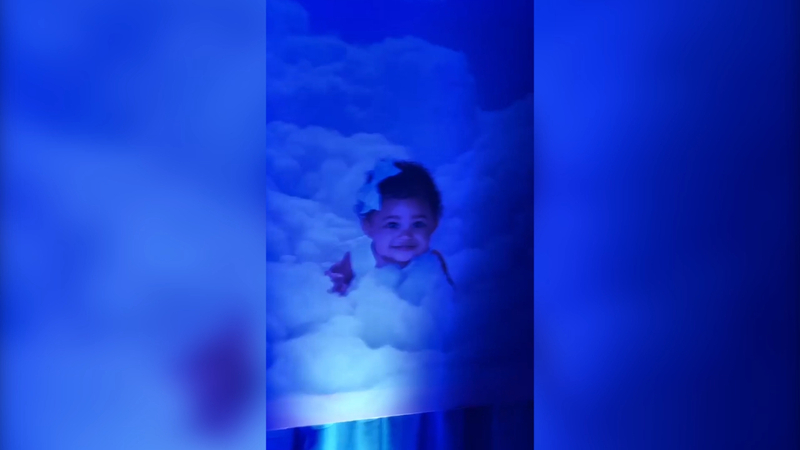 Keeping on theme, Stormi’s birthday cake was also colourful and featured several elaborate layers that culminated with a mini carousel on top and a pic of Stormi with her famous mum. “How did I get so lucky to have such a sweet, smart, happy baby,” she began.